It is hard to believe, but it has now been 3 years since I made my very first tweets about my personal thoughts and opinions of current events, the wrong direction that our country was taking and yes, that very common tweet about some random event that occurred in my own life. I do not remember the exact nature of those first tweets, but I do know that they changed my life. The Future First Lady Twitter account was not formed to create a social movement of any kind, but rather, was created as a personal outlet to express my frustration. It allowed me to express my personal opinions in the safe harbor of an anonymous Twitter account. As each of you know, the world is not always such a friendly place, especially if you are expressing views different from the fashionable theme of the day. I chose the name Future First Lady as my Twitter name not because I aspired to become a First Lady, but rather, more out of the respect that I had as a child, and as I still do today, in that position and all those that have so eloquently performed the role. That role truly represents one of women’s first opportunity to lead in our nation and we should never underestimate it’s impact on the women’s equality movement in the early years. To my surprise, my tweets struck a chord with many women throughout our country. They shared my frustration about a world that was becoming so different than the way it was supposed to be. Within a year, there were tens of thousands of young ladies and gentlemen following Future First Lady on social media. Not only did these readers believe and agree with the message of FFL, but they began to fearlessly speak up and speak out. It appeared that the FFL message was providing many the inspiration to become aware, get involved, and make a difference. The movement had begun. This group, and many of you reading this right now, is unique and has historically been unheard and overlooked, but they have a strong belief in the true American values of hard work, personal accountability and the United States Constitution. They are fiercely patriotic and unapologetically sassy about their beliefs. They are the future female leaders of America. The explosive growth of the FFL organization has caused it to continually evolve and enhance it’s support and leadership for these ladies. To accomplish this, there have been many changes made during the past year. Most dramatically was the redesign of the FFL website this past October. The new website has become the bricks and mortar of our organization and continues to evolve and grow in it’s support and content of the FFL message. The FFL blog has exploded with hundreds of exciting and well written postings with an interesting perspective and content about the issues that we Americans are confronted with daily. 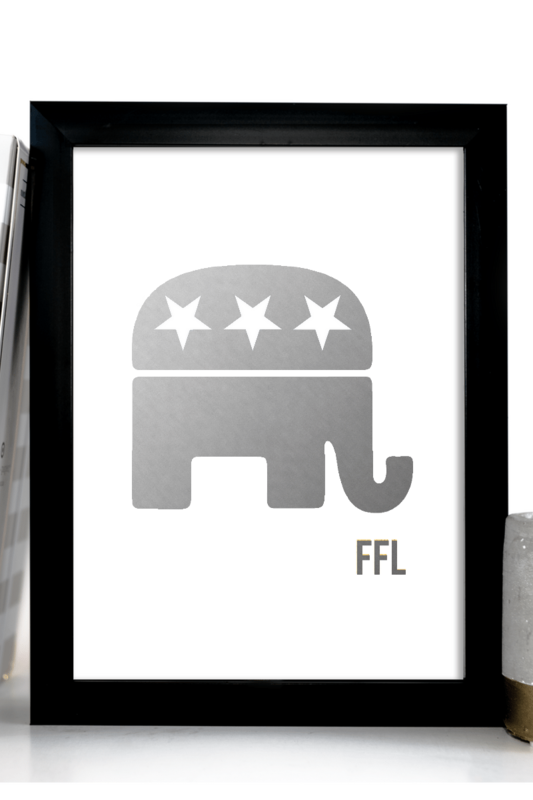 The website also proudly displays FFL signature items, which are unique and unlike any other items, in the new store front. 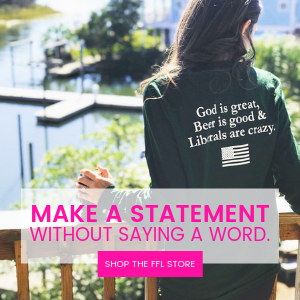 These items help the FFL group feel connected and make being a supporter of true American values cool again. In addition, there are many other areas of interest on the website that you might find both refreshing and interesting. 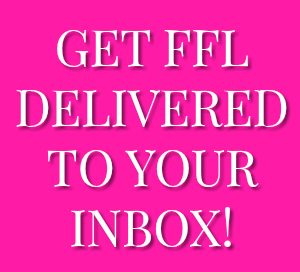 Secondly, FFL implemented it’s Cabinet and Contributor programs to support getting the FFL message out. These two groups total approximately 36 amazing and fearless young ladies that applied and were hand selected to spread the FFL message to all that would listen. They’ve worked tirelessly to engage in dialog with other women across the country. These two groups put the FFL message in front of over a million sets of eyes daily on social media and is responsible for creating approximately 2 million website views in 2015 alone. It has been an exciting 3 years. I am so proud of what we have accomplished and excited for our plan to have an impact in the upcoming 2016 election. Throughout our endeavors, we have had one issue that has continually plagued our effort. It is unfortunate that our world many times still judges a book by it’s cover. 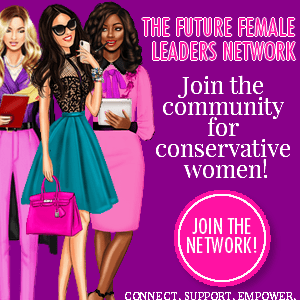 Our FFL organization has been judged by our cover: the Future First Lady name. It appears that many have concluded and made their assessments of us before they have understood our beliefs, our message and our mission. Our name has caused some to dismiss us before they actually understood us. They have judged us a group of women that are willing to settle to a position less than the top position of President. They have labeled us as women who want to marry into the presidency rather than women who might actually be president. This couldn’t be more untrue. Let me be crystal clear. 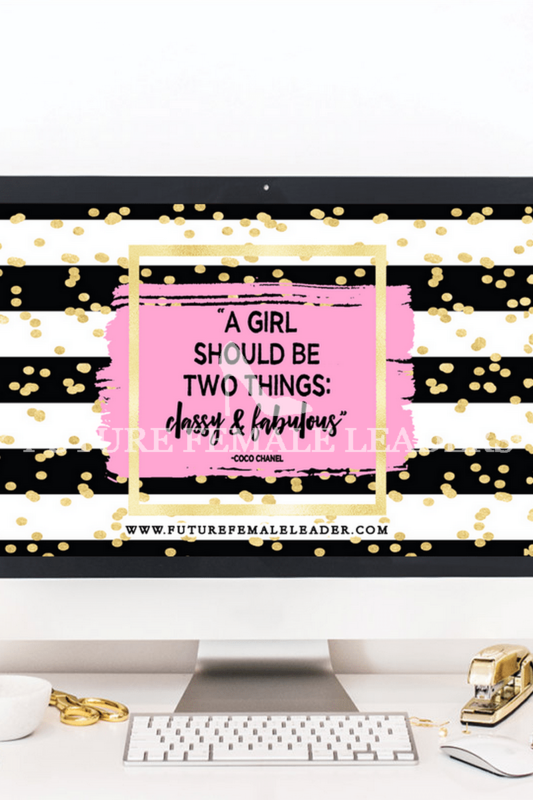 I was raised to believe I could be absolutely anything I wanted to be, whether it was a CEO of a corporation, a homemaker, First Lady or the President of the United States. I believe that a woman in the United States can be and will be a president when the American public deems it to be appropriate. When this happens, it should not happen because of the sole fact that she is a woman, but because she is the most qualified candidate to be the leader of our land. A woman president will occur because she has earned that right through her vision, experience and past deeds, just like women have in so many corporations and organizations across the country. 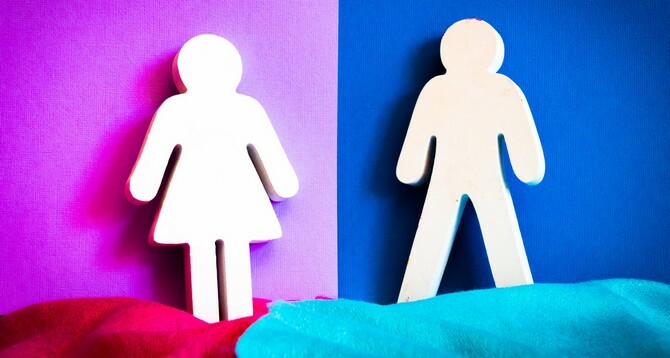 The name change will not change who we are and what we represent one bit, but will better embody the leadership qualities of the First Ladies and other prominent female leaders and what all of our intents are: to be Future Female Leaders of America. Thus from this point forward, our new name will be Future Female Leaders. I ask that each of you support the change proudly and passionately. This will allow us to continue to move forward. 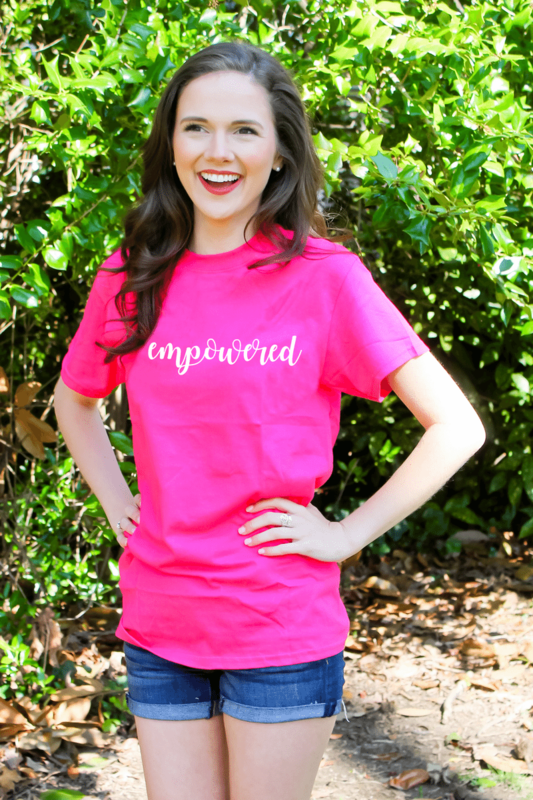 Let’s show our country what a group of young, patriotic, and sassy women can do to impact our country for the better. Be fearless and stay proud!